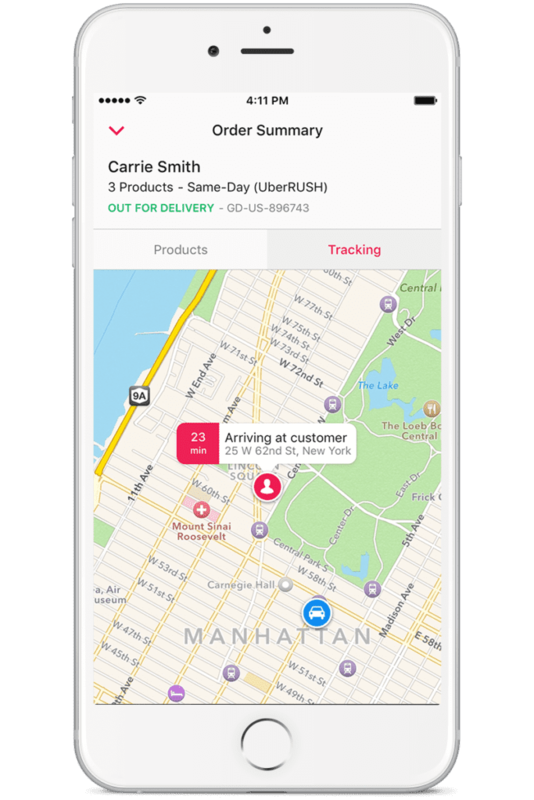 Provide a full range of omnichannel fulfillment options to improve customer convenience and maximize profitability. 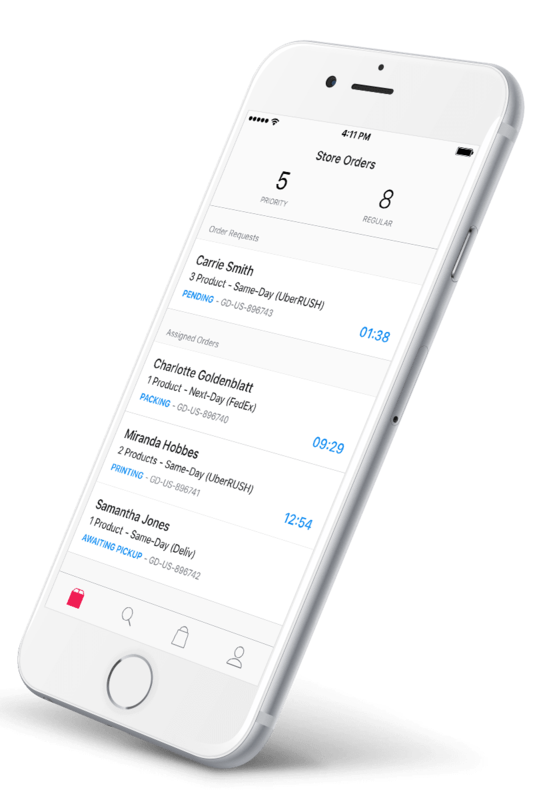 Order management with NewStore is designed to position your store as the center of the brand experience, seamlessly offering omnichannel fulfillment options through associate-friendly smartphone apps. 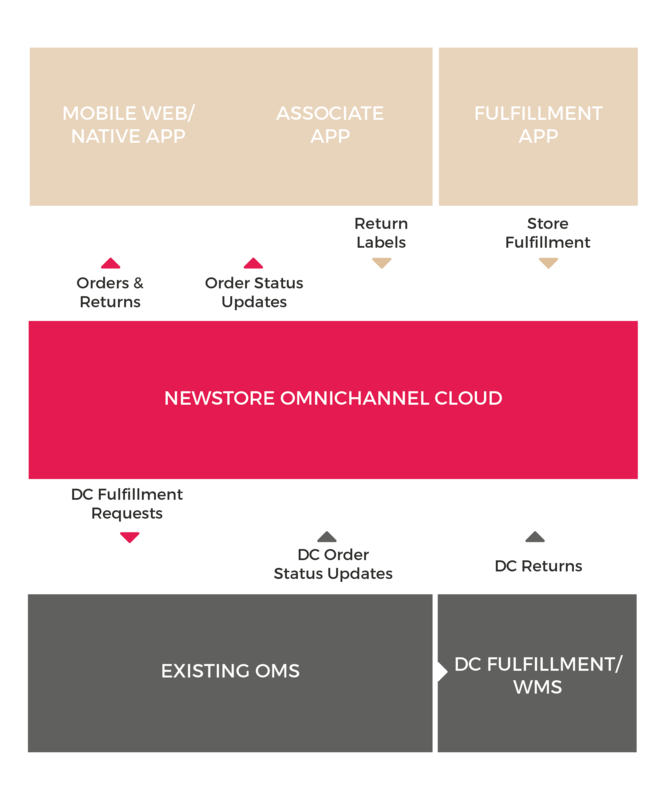 The NewStore order management system works as a standalone application to power your omnichannel store experience, or it can serve as a layer over your existing OMS.